After the great Taj mahal here comes the second most famous landmark of India called the Mysore Palace. Located in the south of the country it is the well-known historical and architectural pride of India. It had been under the use of the royal family of Mysore until 1950 when the 15th ruler of the dynasty decided to merge the princely state of Mysore with the newly born independent India. A place was built in 14thcentury which was destructed and during the British rule in India the queen of the Mysore ordered to build a new palace in the area where the old palace was demolished due to some natural reasons. The Mysore palace was designed by British architecture Lord Henry. It’s way of construction is a combination of Hindu, Muslim and Rajput. 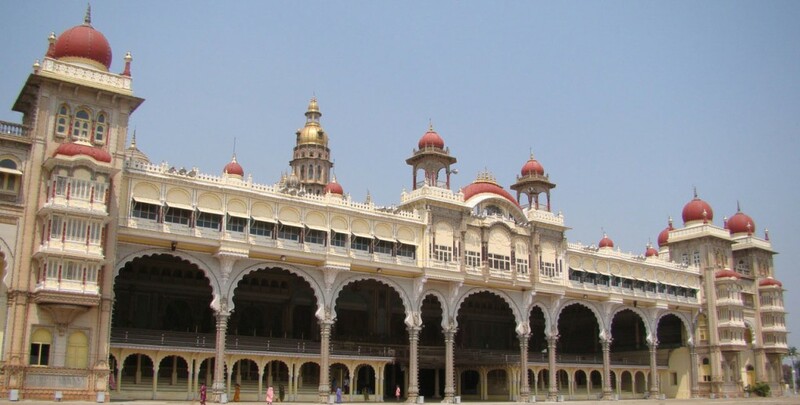 The Mysore palace is a wide palace including Halls, decorated rooms, large gardens, building and gates. The whole palace is a hub of temple whose number is around twelve. The big domes reflect the impact of Muslim architecture on the area. 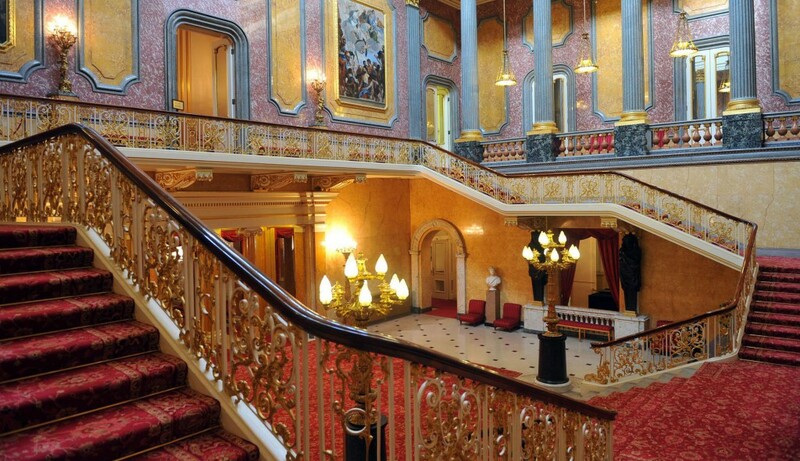 The palace is having tall miners or towers on its sides which goes up to five storey. For the construction of the Mysore palace granite had been used in its fine form along with pink marble. The whole palace is full of Hindu Goddess where the building faces the Chamudi Hills. The Mysore palace use to serve for the famous Indian festival Dasara which brings thousands of people at the same time. 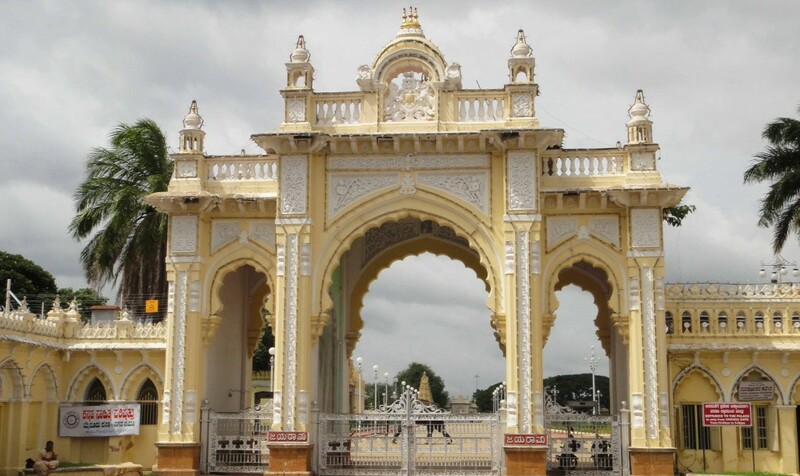 Mysore palace is now Indiasecond largest tourist spot that’s fascinating and eye catching beauty makes it a perfect location for the millions of visitors every year. At the night time the entire palace light up and gives an eden look surrounded by lush green ground. Half of the palace is now under the government authorities and some parts are the property of the present princess of the royal family.